Welcome to the official SoundCloud page of Abora Recordings! Our music is available on iTunes, Beatport and all other major stores online. Check our website for news, releases details, and label catalog at http://abora-recordings.com/releases. Abora Recordings emerged onto the scene in 2004 with its first release, on vinyl, of Icone's massive instrumental trancer, Sorrow. In subsequent years, Abora firmly established its reputation in the trance scene, one uplifting track after another. 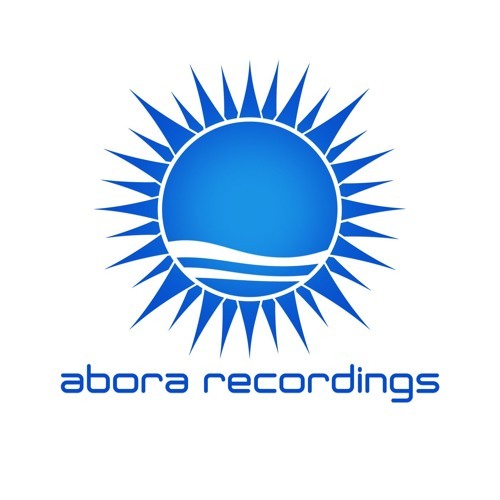 Abora's releases cover what may appear to be a wide range of genres—uplifting trance, orchestral uplifting, latin/balearic trance, progressive, chillout, & symphonic/classical/film scores—but what ties many of them together is the distinctive Abora Sound. Uplifting and beautiful. Emotional. Energizing or soothing or anywhere in between. If you're unfamiliar with genre of Orchestral Uplifting Trance, you're missing out! For an intro, check out these two links: 1. A spectacular music video - just 2 and a half minutes in length - of an Abora song: http://youtu.be/xuVCUIHgxjE 2. The following continuous mix by Ori Uplift: https://open.spotify.com/track/3tY70HVvldmynKD960SYvF Once you've checked these out, you'll thank us for having introduced you to this amazing new genre of music! Thank you for your cooperation!